China cycling equipment MOON brand sponsors Team Vorarlberg from Austria, and are so proud of Team Vorarlberg, wining the greatest honor. Moon brand has turned to professional tournament from the center of gravity of the amateur game from year 2013. There will be a number of professional teams representing the moon brand debut in the professional arena in the future. 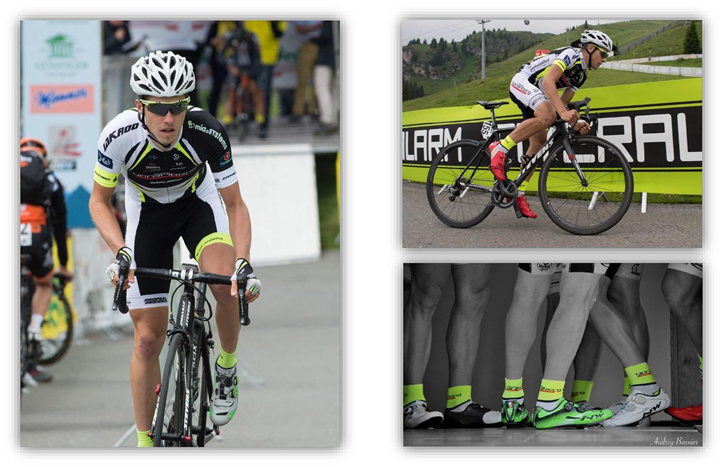 China Moon brand sponsorship of professional cycling team in 2014 first made a good start. Having a deep believe that moon brand products for the professional team in the game to bring more advantage to win the professional game. There are some successful cases , shining the bright effortness. With rank four form Francesc Zurita and rank five from U23, Lukas Meiler the young riders showed themselves from their strong side at the Nürburgring's legendary Nordschleife with almost 600 height meters. At the int. 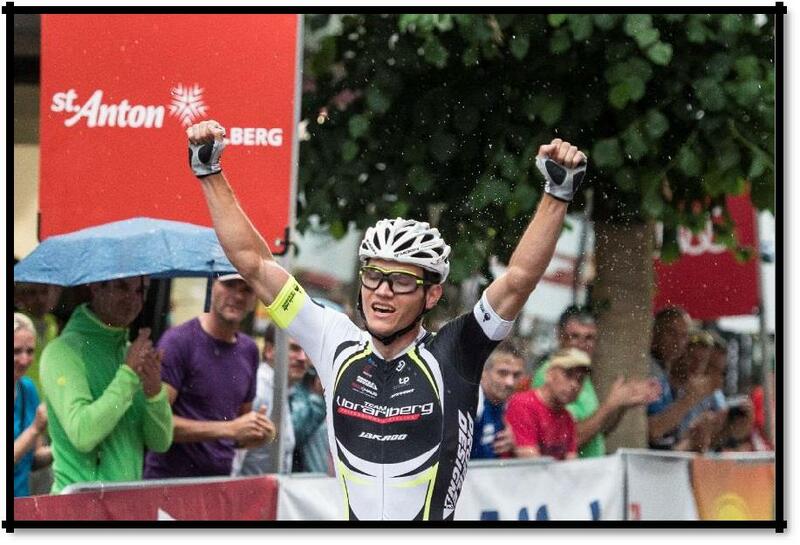 criterion at the Arlberg, the young Vorarlberg Patrick Jäger showed his fit form and therefore he could win the race. MOON believe that Team Vorarlberg will make more success in more and more race, hope they are getting better and better .Our spirits are same that Tenacious struggle, never give up. In the future, MOON will always stick to one ideas that support the dream team to achieve their dreams.